We LOVE the Junior Ranger program! We travel to state and national parks as much as possible for our kids to get the opportunity to add to their Junior Ranger badge collection. But, did you know that you can earn badges at home, and even become a webranger?! We started participating in the Junior Ranger program a few years ago on our first trip to the Grand Canyon. Since then, we’ve taken off and will never look back. 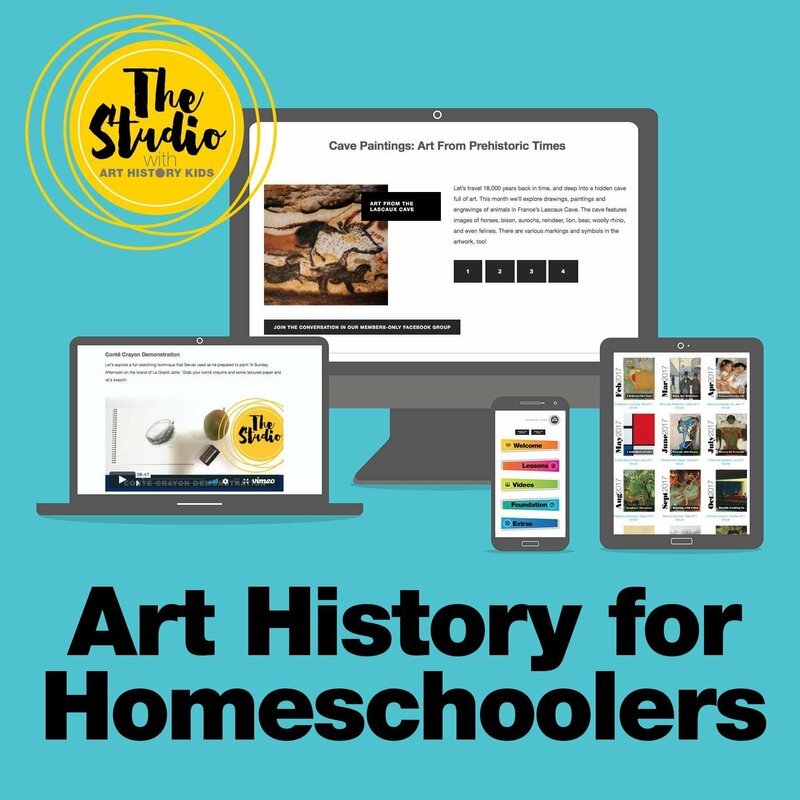 We’ve learned so much through the program and love adding it to our homeschool plans. 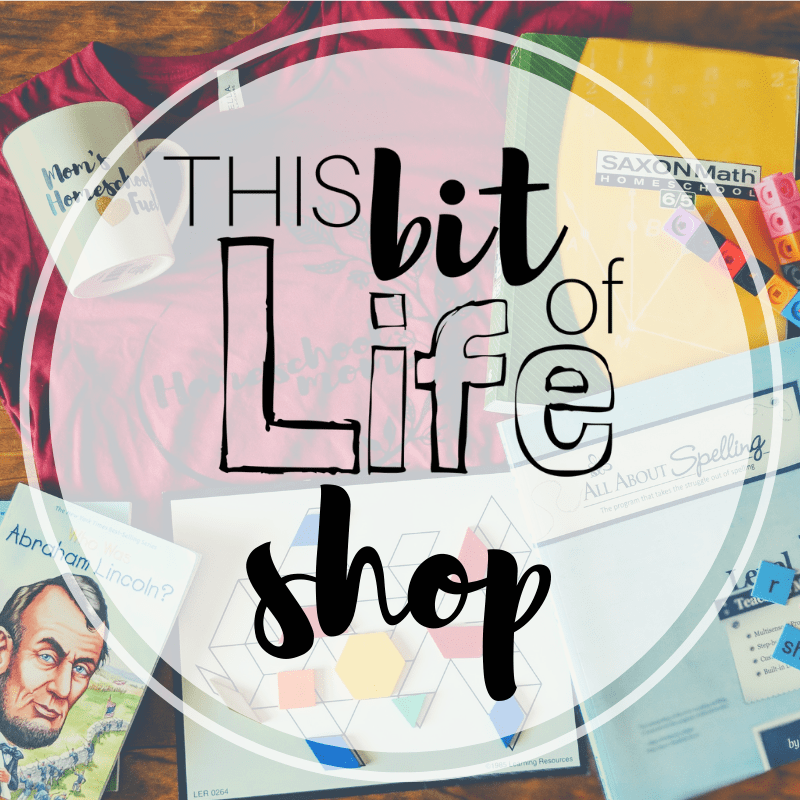 This isn’t my first time writing about the program and it surely won’t be the last. Here’s a video where I chat with my son about the Junior Ranger program. Don’t like videos? No worries! Just keep reading below. When you arrive to a state or national park, find the visitor center and ask a Ranger at the information desk for Junior Ranger books. 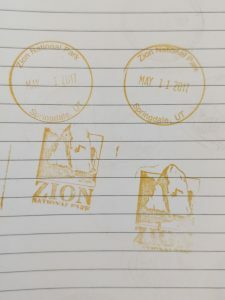 Usually, these are free, but there are a few places, like Yellowstone National Park, where we did have to pay a few dollars per book (totally worth it). Make sure to grab a stamp for your parks passport while you’re there, too! 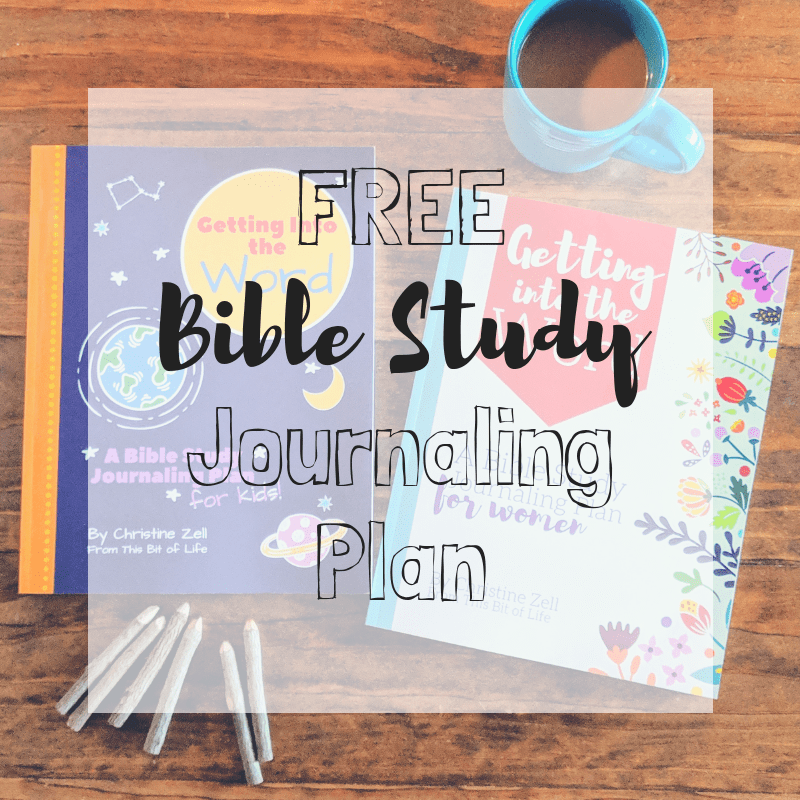 There are certain sections or pages, based on age, that your kiddos will have to fill out and do the work for. Your kids also usually have to attend some sort of Ranger-led program. This is typically a talk, a video, or some type of hands on class. They are always fun and jam packed full of info! 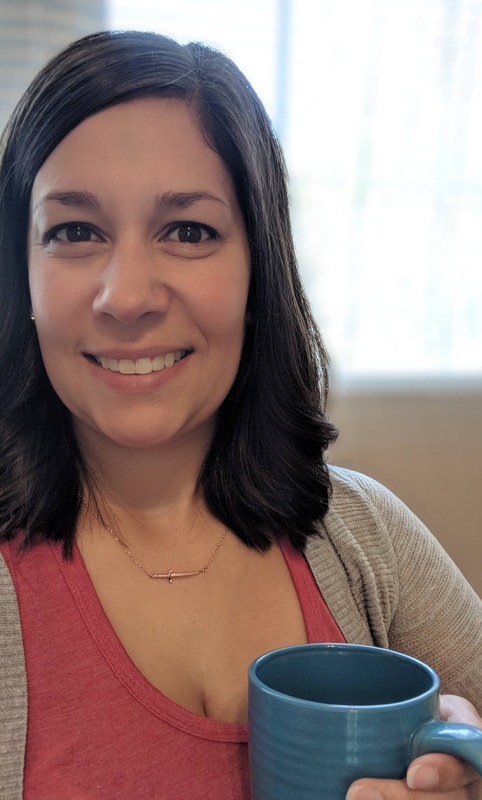 Once the required work is done, you turn the booklet back in, your kids will say a special pledge (these are different for each park, which super fun! ), and then they will receive their unique badge for that specific park. 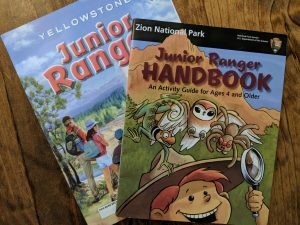 If you can’t make it to any National Parks in person, you can still do the Junior Ranger Program at home! 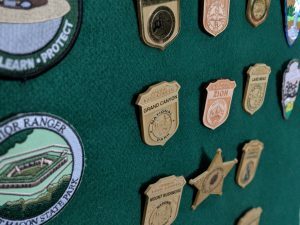 The National Parks Service has a list of badges you can work towards at home, as well as a list of all of the different National Parks that offer the Junior Ranger Program. When you visit the National Parks Service website for Junior Rangers, towards the middle of the page is a list of specific badges to earn from home. 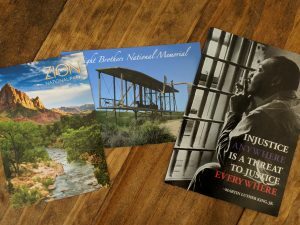 You can download the booklets and your kids can explore the parks online, then mail in your finished booklets. Towards the bottom of the page is a list of ALL of the National Parks that offer the Junior Ranger program in person. If you click on the individual parks, you can download the booklets from those, too! A lot of parks offer a mail in program for Junior Rangers, so check out their sites to see what their rules are. There are SO many you’re able to explore from home! 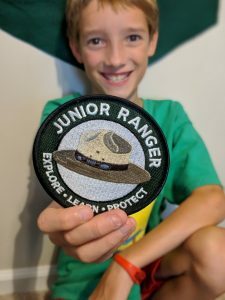 Join the Webrangers to earn more Junior Ranger badges! Being a part of the Junior Rangers has made such an impact on my kids. It encourages kids to explore and take care of nature, learn about people and places in a way they may not have thought about before, and to take responsibility of the world around them. The Junior Ranger Program is available at more than just parks, too. We have been to President Garfield’s house in Ohio and Dr. Martin Luther King Jr.’s house in Georgia. They’ve learned about people and times in history- hands on- in ways they would never be able to from a reading a book. I encourage you to get your kids to a National or State Park! 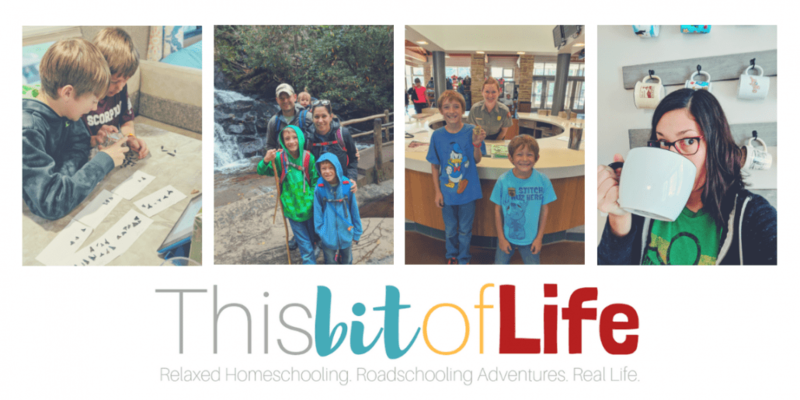 If you can’t get out in person, exploring it all virtually or being a part of the Webrangers is the next best thing and can add so much to their homeschooling and roadschooling journey! Have fun exploring! Have you visited park as a part of the Junior Ranger program? 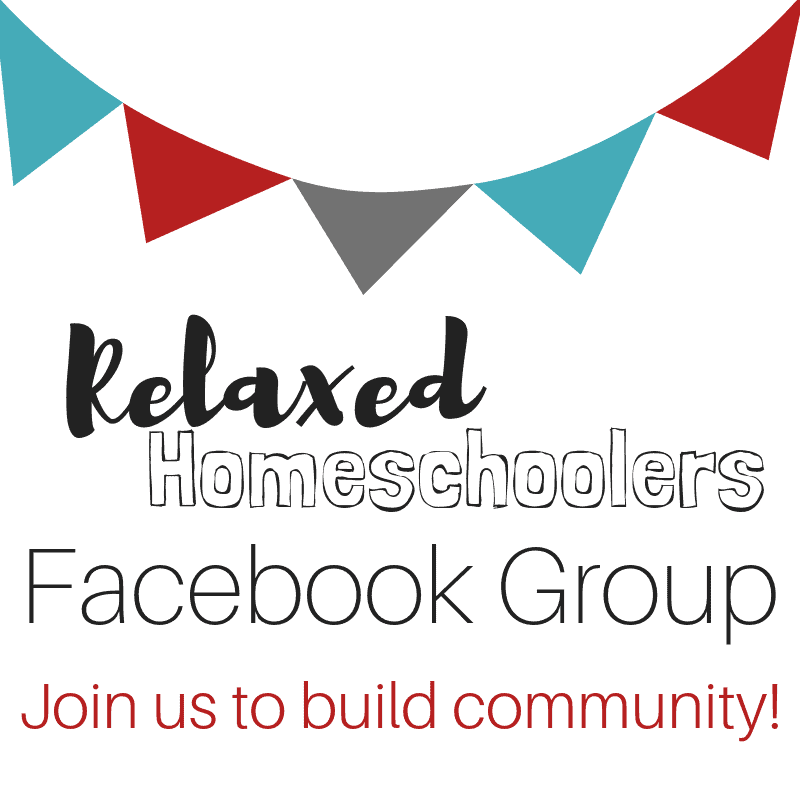 Join my online homeschool community and share your adventures there, or let me know in the comments below!